Is your market slowing down? Finding you have some extra time on your hands? Well, take advantage of the slow time and take a hard look at your business and determine what you need to do to make it better. 1. Update your listing presentation. 2. Go for those designations that you have wanted to get, but just did not have the time. 3. Update your website. Is the material current? 5. Take inventory of your programs. What are you using that you can improve and what are you not using that you should be. Or, get rid of the one’s that don’t work for you. 6. Update your database. Add your previous sellers, buyers, etc. 7. Update your drip campaigns. How can you improve them? 8. 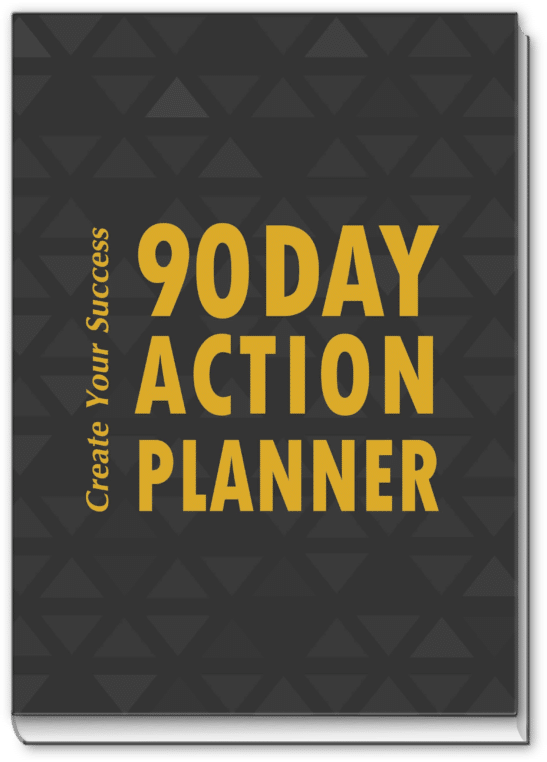 Create your marketing calendar for the next 6 months. 10. Update your newspaper ads. 11. Update your photo and your teams. Get creative with them. 12. Host a client appreciation party. You can put together a movie day, picnic, sports event, etc. 13. Clean out your filing cabinet and set your files up electronically. 13. Set up a home office. 14. Looking to make a move? Now is the time to look at other companies. Of course, you are sitting there saying this all sounds great, but I don’t know where to start. Well, you need a real estate virtual assistant to guide you though everything mentioned above. Go to www.REVARoundtable.com to locate a real estate virtual assistant that meets your needs and to help you implement your ideas and tasks.